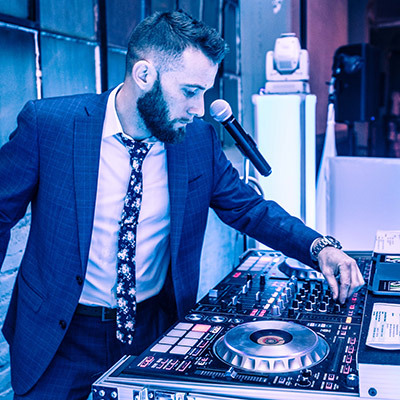 It’s simple: there has never been a corporate event quite like the ones hosted by Ohio DJ Pros. Part of what makes the biggest companies in the world so successful is company culture, and we feel there is no better way to highlight your company culture than a successful corporate gathering. Whether you’re boosting morale withing your organization, wowing potential clients with your VIP corporate environment, or just looking to treat everyone to a great night out (or in! ), we have the experience, equipment, and professionalism to keep your dancefloor packed all night long. Life’s greatest moments are to be celebrated. 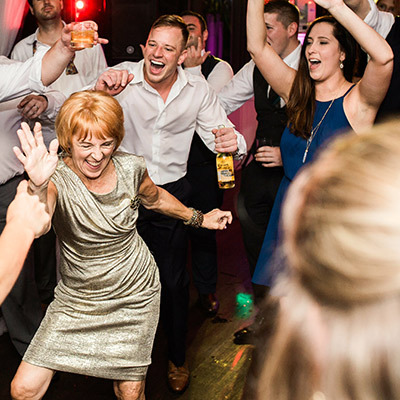 We’re dedicated to creating the perfect party environment no matter what the occasion. Our boutique approach to event planning ensures that your event entertainment will perfectly compliment the celebration of all of your accomplishments. We have experience with all types of life events, including: weddings, birthdays, anniversaries, reunions, Mitzvahs, and afterparties. We want to help create a celebration that will be remembered for a lifetime. There is no better way to show respect for your peers or wow your roster of clients than a well executed event. 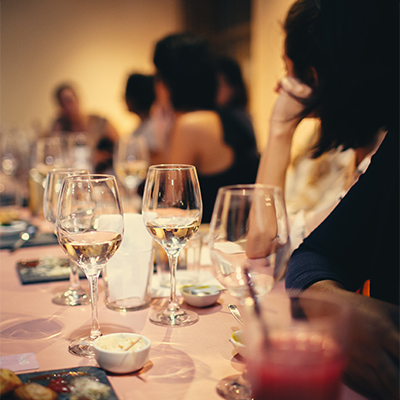 When you host an industry event, you’re providing the most important groups of people with a memorable experience. It’s our job to elevate that experience and create a luxurious VIP atmosphere that not only entertains your guests, but ensures they’re thinking of you when it’s time to do business. With over ten years in the club and nightlife industry, it’s no surprise that our private events keep the dancefloors packed. 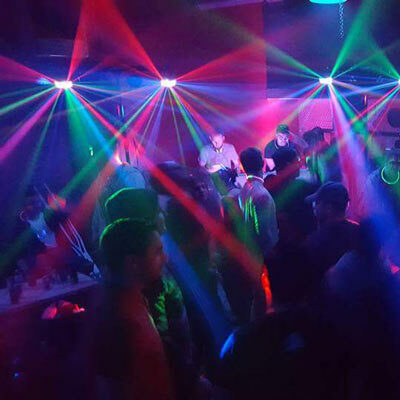 Nightlife entertainment and event hosting are a foundational part of Ohio DJ Pros. Our ability to control the energy of an event keeps your patrons engaged from the start of the party until closing time. Our talent can be found rocking clubs across the US, keeping parties going and patrons happy. Elevate your nightlife experience and create the kind of environment that turns clubgoers and patrons in fans.